Handmade furniture can appeal to almost everyone. The care given and rich details are obvious from the first time you see a piece that has been made entirely from scratch. How many times have you avoided purchasing a beautiful table for fear that it would clash with your design style? Handmade custom furniture may fit in your design scheme better than you realize. Is redecorating your home one of your resolutions for 2018? Maybe your goal is to refurbish one room in the house, or maybe you want a complete design overhaul. In the process of choosing a color palette for paint and decorations, you will undoubtedly consider several furniture options. If you're tired of the same boring pieces in furniture stores, consider browsing our selection of beautiful reclaimed furniture. As we’ve said before, buying locally made furniture can have a variety of benefits. From supporting the local economy, to purchasing a unique piece that will last for years to come, working with a local furniture maker has many advantages. Read on to learn a little bit more about Eric Mann, a furniture maker in Lancaster, and shop his online collection today! 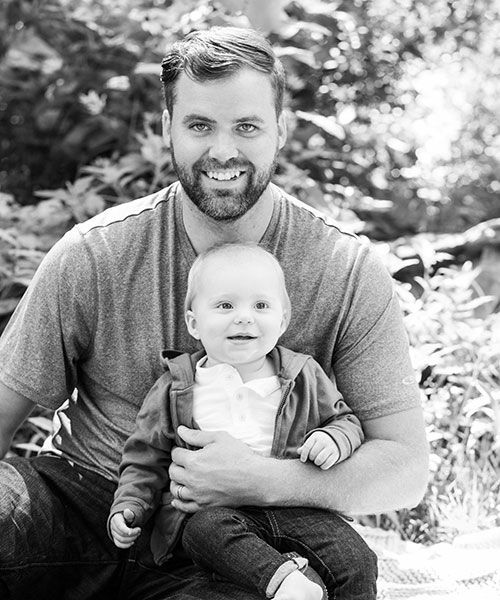 1: Eric is a custom furniture maker who specializes in the modern, country home. He can create the perfect cabinetry and furniture for any client, including farm tables, kitchen islands, hutches, and more. As many environmentalists say, one of the best ways we can protect the earth is by making lifestyle changes. From recycling, using less water, to creating less trash in our day-to-day lives, some of these changes can get some getting used to. If you're looking to reduce your environmental impact, one of the easier changes is purchasing reclaimed wood furniture when the time for new furniture comes around. Furniture from reclaimed and recycled woods offers several benefits for the environment, and the furniture itself is just as beautiful as furniture (if not more) than mass produced furniture. 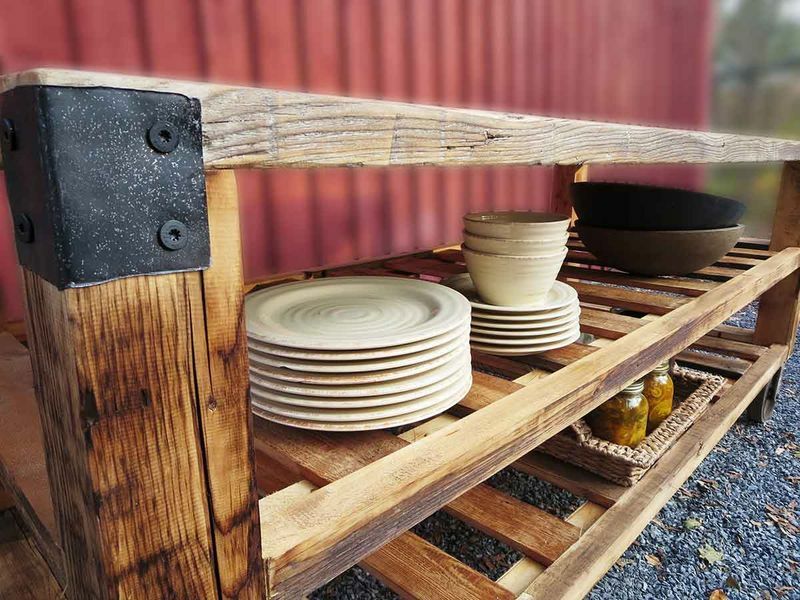 Read on to learn just some of the environmental benefits of purchasing reclaimed wood furniture. Storage space: the endless battle. Not only is in-home storage space hard to find, but sometimes it can feel like you have to sacrifice style and design for functionality. But creative (and astonishingly beautiful) ways of optimizing your living areas do exist. 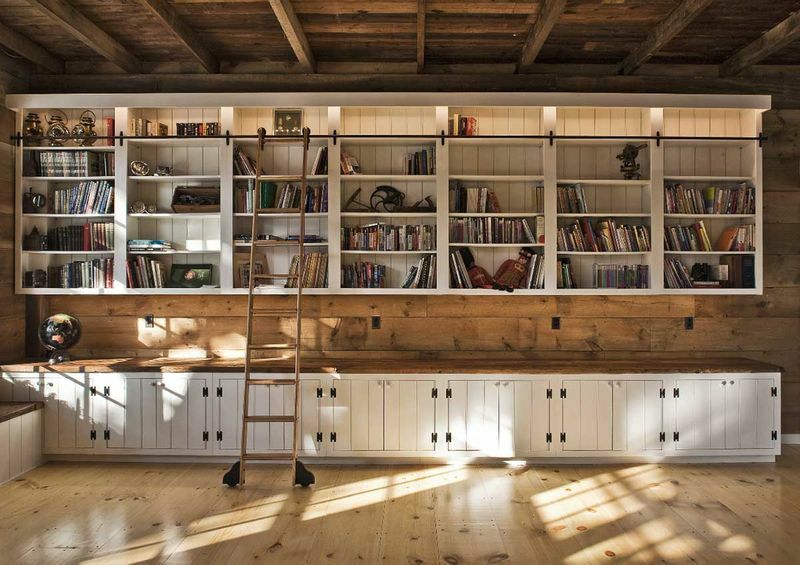 One of these ways is the use of reclaimed barn wood furniture. 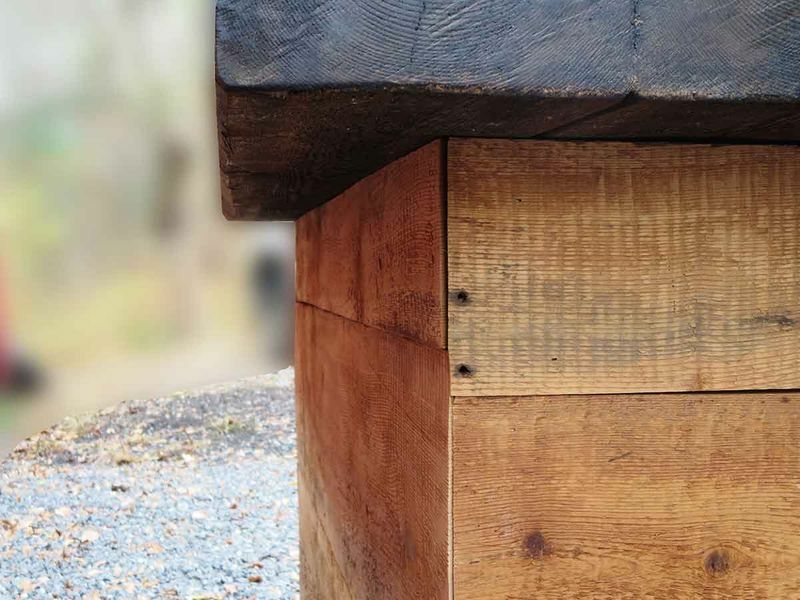 Reclaimed wood is used lumber from a barn, shed, abandoned house, etc., that dedicated craftsmen can claim and re-fashion into one-of-a-kind furniture pieces. This method of seeking and recycling wood is not only beneficial to the environment, but a great way to merge a need for storage space with elegance and efficiency. If you've been looking for fresh ideas on how to stylize your organizational space, this could be the answer. Are you ready to spruce up your home with a new kitchen table, a unique media center, or an authentic piece of reclaimed wood furniture? Before you run out to your local box chain furniture store, keep in mind that your local furniture business down the road may have exactly what you're looking for. The benefits of buying local furniture are unsurpassable when compared to giving your business to a franchised corporation. Not fully convinced? Here are the top five reasons to buy locally. It’s the most wonderful time of the year … for savings! *Sale excludes The Zavikon, Longvue and Wellesley islands. Founded in 2005 by craftsman Eric Mann, E.B. Mann creates furniture and cabinetry – built by hand; designed for you. In this blog, we – Eric and me (his wife, Brooke) – will give you a peek into the design process and take you behind the scenes of Eric’s many “picking” adventures, where he hunts for antique materials that are up-cycled to create one-of-a-kind furniture pieces. We’ll also share fun facts and history about E.B. Mann projects and the furniture industry. Finally, we hope to engage you, to learn more about your lifestyle by sharing some stories about ours. We look forward getting to know you better, so please share your own thoughts and feedback in the comment section.